It can be said that matters and circumstances change when nations reach knockout soccer: Croatia, for instance, were playing Argentina, Nigeria and Iceland off the park in the group stages, but looked a shadow of themselves when they faced Denmark which eventually went to penalties. With the way these two teams are set up, there is going to be goals. 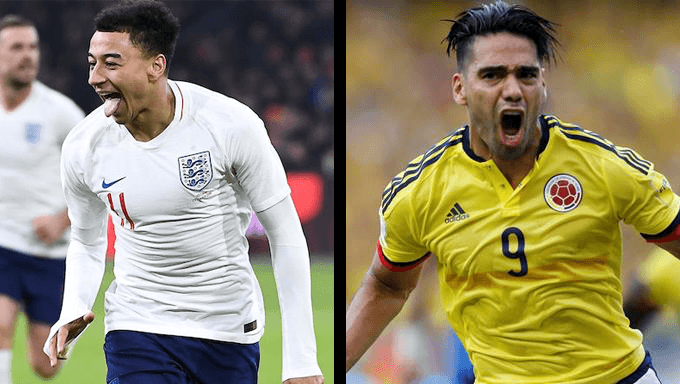 Both defences have been found wanting at the back during parts of their group games, and both have forward lines that contain some of the most prolific players in world soccer. William Hill have priced over 2.5 goals during the match at 13/8.